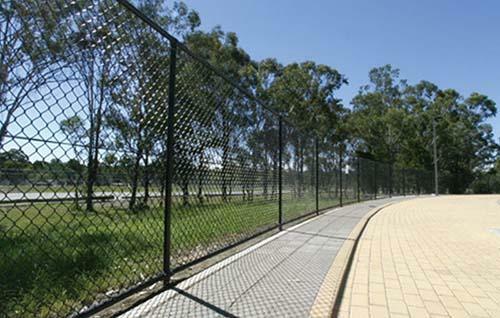 Chain Wire Fencing is an efficient and economical fencing solution with long term durability with minimal maintenance. 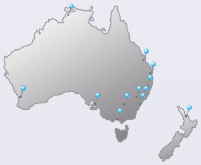 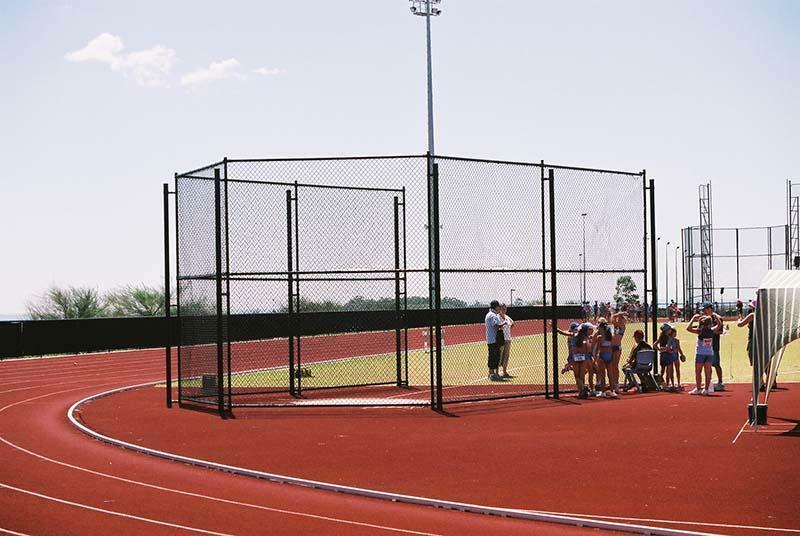 Chain Wire Fencing is used around large factories and commercial land holdings, tennis courts, cricket nets, rail corridors, sporting facilities and for internal enclosures. 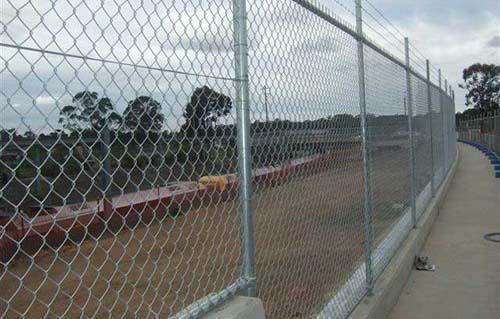 We can supply and install or offer supply only on Chain Wire products for temporary, permanent, gates and internal enclosures or partitions, a complete security solution for your fencing needs.